I am a mother. And as much as I love my child, it breaks my heart when I look at her… knowing that she will be so little for only so long, and the intense joy I am experiencing will soon be a distant memory. Right now, she’s the pure perfection of love and joy. The cute expressions, dreamy eyes, the radiant innocence, sheer vulnerability, the first bursts of emotions, tiny faltering steps… the list of delights could go on forever. But alas, these moments that bring us so much happiness are also so transitory. Here today, gone tomorrow. The only way I can hold on to these magical memories and treasure them forever is through beautiful photographs, capturing the essence of who she is. I may not be able to stop the passage of time, but through my pictures I can remember these wonderful days years into the future, even when she grows up and goes away to study, gets married, starts her own sweet family… These snapshots of her growing years will be a treasure forever close to my heart, and for all those who love my baby. Even more important, these frozen slices of our incredible time together are all that my child will have to experience while looking back at her early days, when she is all grown up… to feel the love and magic that enveloped her as she made the journey from toddler to teen, and beyond. 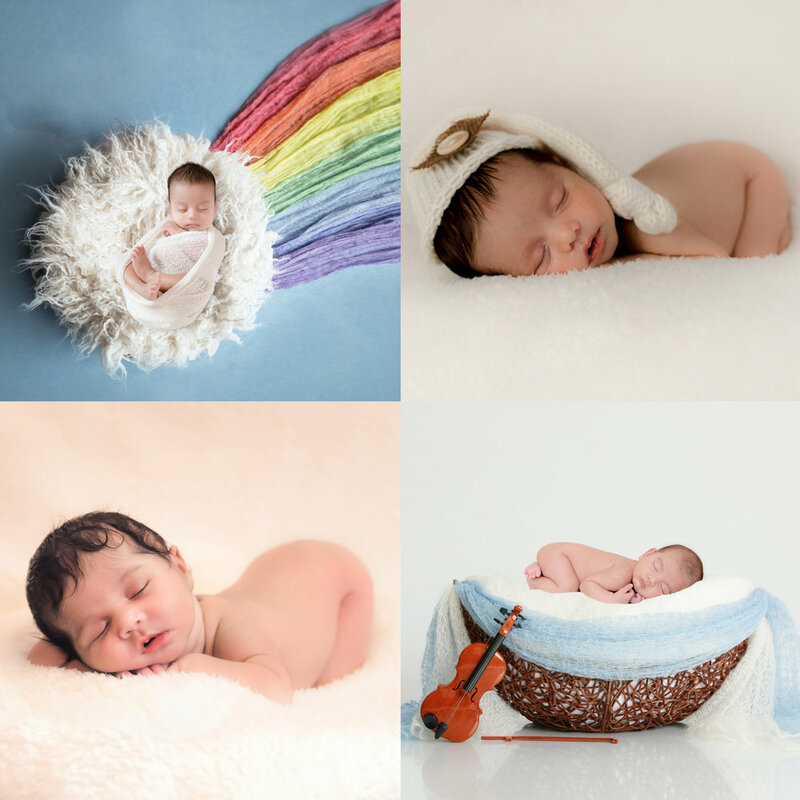 And if you too feel the same about your child, and wish to record these precious, fleeting experiences of your baby’s growing up days, give me a call. All I can offer is a storehouse of magical, memorable moments… through the lens of a photographer-artist, and most importantly, through the eyes of a mother. How about a quick smile to brighten up your day? Watch this video of delightful baby photos, and it'll take you back to all those wonderful times you've spent cuddling, laughing, playing with your kids. 😌 Enjoy a few minutes of blissful music and beautiful memories.